A key application of continuous basalt fiber includes molded materials, transportation, electronics, building & construction and other applications like sports equipment, defense, space and aeronautic components. 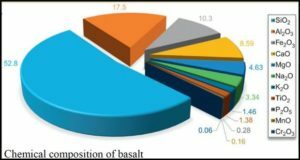 However, building & construction remains the main application of basalt fiber. It accounted for more than 37% of the global continuous basalt fiber market in 2012. Growing population demands for advanced services in developing as well as the developed economies. This plays the major role in the growth of continuous basalt fiber market. 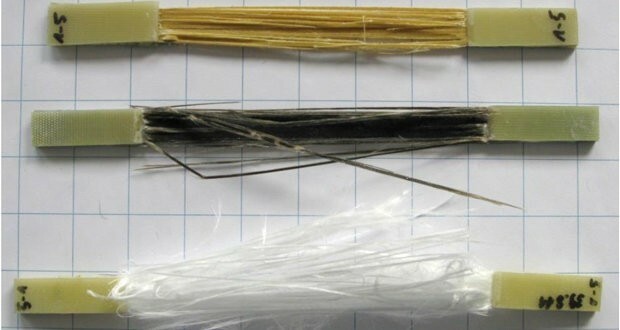 Increasing demand for continuous basalt fiber from the transportation and electronics equipment is another factor contributing to the high demand for continuous basalt fiber globally. Electronic application segment is expected to reach almost 4000 tons by 2019 at an estimated CAGR of 12.8%. Growing market of sports equipment is also expected to contribute to the growth of global continuous basalt fiber market during the forecast period. The market for this and other application segments are expected to grow at a CAGR of 11.1%. In contrast to discrete basalt fiber, continuous basal fiber is more eco-friendly and it can be processed to have higher tensile strength. Global continuous basalt fiber was dominated by the North America region with a market share of almost 40%. 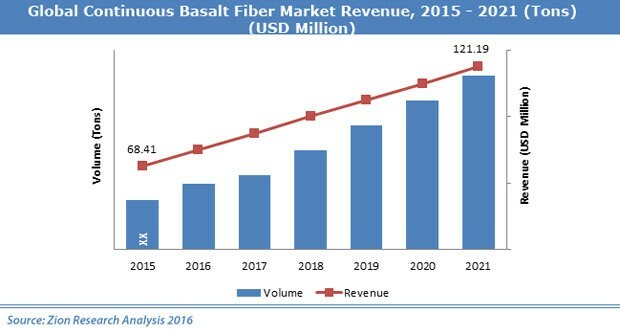 However, the continuous basalt fiber market in EMEA region is expected to grow at a rapid pace during the forecast period. 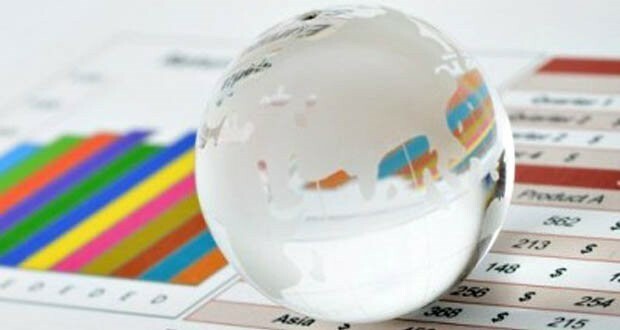 Asia Pacific is expected to be the fastest growing market for continuous basalt fiber during the forecast period. The manufacturers have been aware of basalt and the possibility of manufacturing basalt fiber for decades. 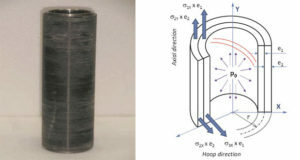 However, the high cost of basalt fiber production has led to the fact that this material used to find its application mainly in the defense industry. At the same time, the scientists discovered and implemented in the production cost-effective mineral fibers, such as glass fiber. Accordingly, investments in basalt fiber production were small. 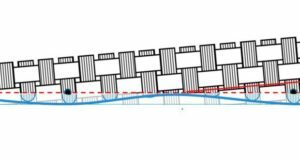 However, recent technological advances made it possible to significantly reduce the cost of production. Due to this fact, CBF market attracted serious backers, and the volume of investments soared.